Thanks to PAMIC and everyone at the Mid-Atlantic Mutual Advantage Convention. 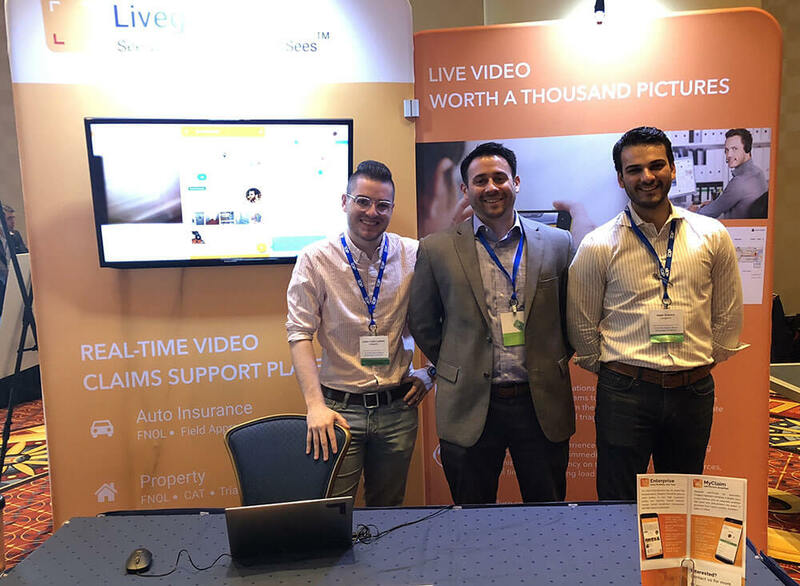 The Livegenic crew had a blast meeting everyone and showing off the future of claims collaboration technology. If you didn't get a chance to meet with us at the Livegenic booth, you can still drop us a line at contact@livegenic.com to get in touch!